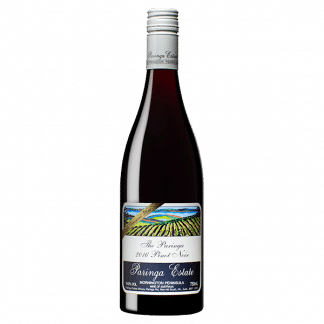 The bouquet and palate has the Estates’ typical cool climate spicy black pepper combined with plum and blackberry flavours and aromas. 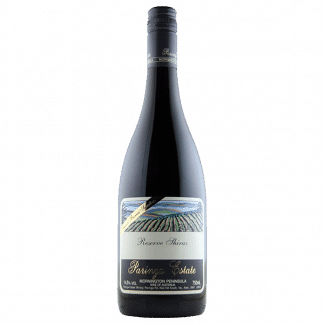 The wines fine grained tannins provides excellent balance, structure and length. 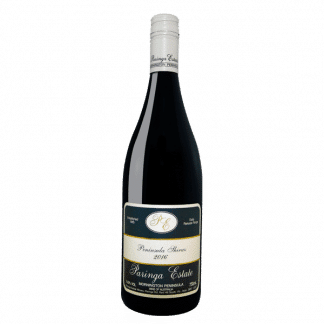 This wine can be enjoyed young with food but will also reward with careful cellaring. 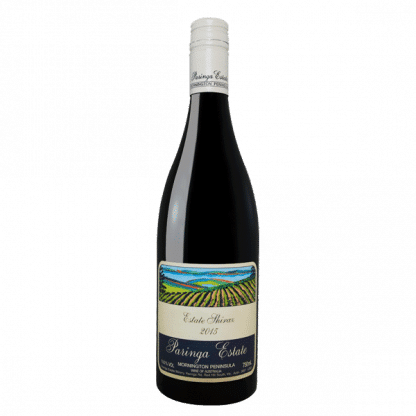 This wine has been aged for 18 months in new (25%) and seasoned French oak barriques. Vintage 2014 was excellent on the Mornington Peninsula with mild and dry weather conditions through March and April allowing our later ripening Shiraz to reach full ripeness.